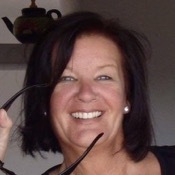 Experience Motril through the eyes of a local private guide! Browse our tour 'suggestions' - each can be customized just for you. Our Guides offer 5 unique (and customizable!) tours in Motril. When are you visiting? See the main city highlights! Get the best of one the most beautiful cities in the world as you like. Our Guides offer 5 unique (and customizable!) tours in Motril. Positioned midway between the cities of Malaga and Almeria, the port of Motril is the perfect place to begin your explorations of southern Spain. 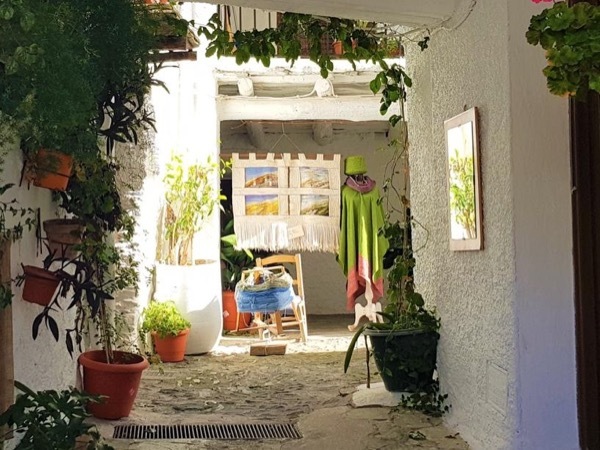 Take a Motril private tour with a local guide and enjoy a tailor-made itinerary that fits your schedule and your budget. 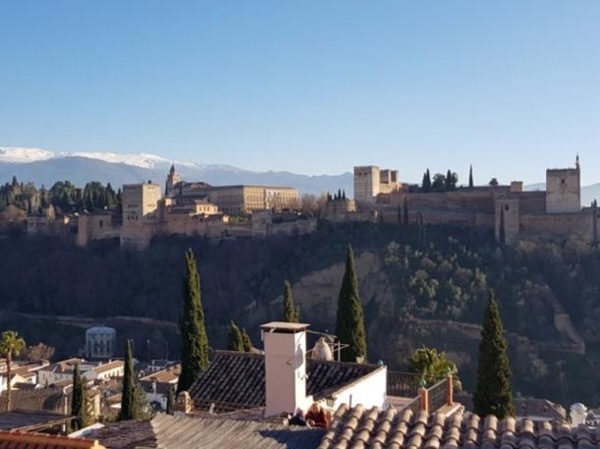 It's only an hour's drive to Granada, where your guide can provide an in-depth tour of the Alhambra. 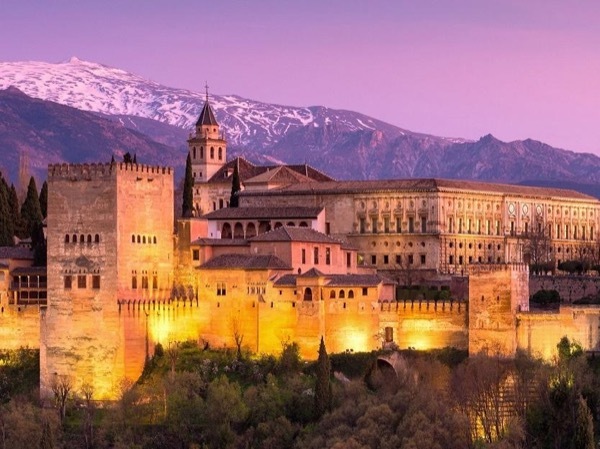 Admire the ornate gateways and courtyards, fountains and pools of this Moorish palace, then climb the ramparts to snap photos of the city and mountains. Those interested in getting active should trek through the Tabernas desert, which has served as a craggy backdrop for movies like The Good, The Bad and The Ugly and Lawrence of Arabia. Looking to dig deep into the region's geology? 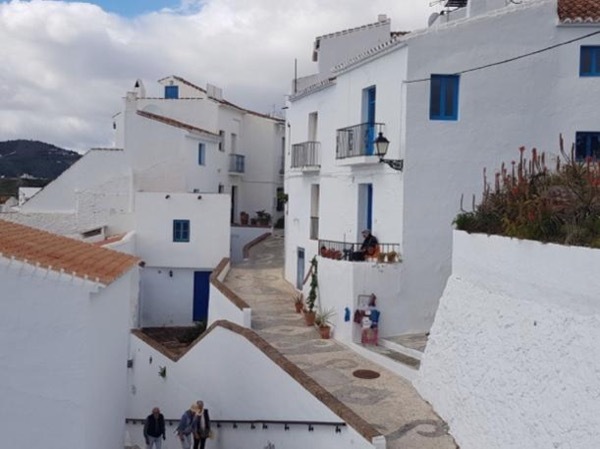 Follow your guide underground into the caves of Nerja - or just sit in the sun at a beachside café at the impossibly-beautiful fishing village of Frigiliana. Whatever you choose, don't miss sampling Motril's fine rum, made from local sugar cane.